Pulsatilla vulgaris ‘Alba’ – a tough alpine plant, requiring sun and sharp drainage – and lustily resents being moved once established so pick your spot carefully! These beautiful flowers, with their heavily textured, fluffy-furry overcoats, are followed by striking seed-heads, extending the season of interest. There are cultivars in blues and reds too. Plants for the garden are usually chosen for their structure, their colour or their stature. But how often have you visited the garden centre or nursery to search for a plant of the right texture? Most frequently, texture is associated with leaves: run your fingers through the wafty fronds of Stipa tenuissima or touch your cheek with a velvety leaf of Stachys lanata, say. But Pulsatilla vulgaris is a tactile flower whose petals and stems are covered in down. The pulsatilla – called the pasque flower because it produced a green dye that was used to stain Easter eggs – is an alpine plant. It is a familiar sight in gardens, though these cultivated plants are often leggy and overgrown. In its mountain haunts, the pulsatilla grows to only a few inches tall, a neat and compact plant with starry purple cups resting on tuffets of silken leaves. It thrives on neglect: the poorer and more limey the soil, the more true to itself it remains; the sunnier, drier and more exposed its site, the happier it is. If you cannot resist buying one or two plants, try to replicate the conditions they would meet in the wild to maintain their mountain charm. Choose the sunniest place in the garden. 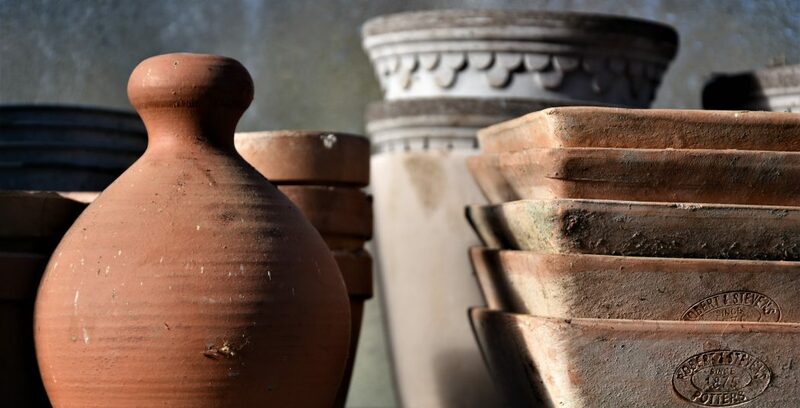 If your soil is fertile, remove a bucketful or two and mix it half and half with any material that will aid drainage; ideally sharp grit, but bashed-up rubble or pea gravel will do. If you can get your hands on old lime rubble, add that to the mix, and if your soil is on the acid side with a pH of less than seven, add garden lime. 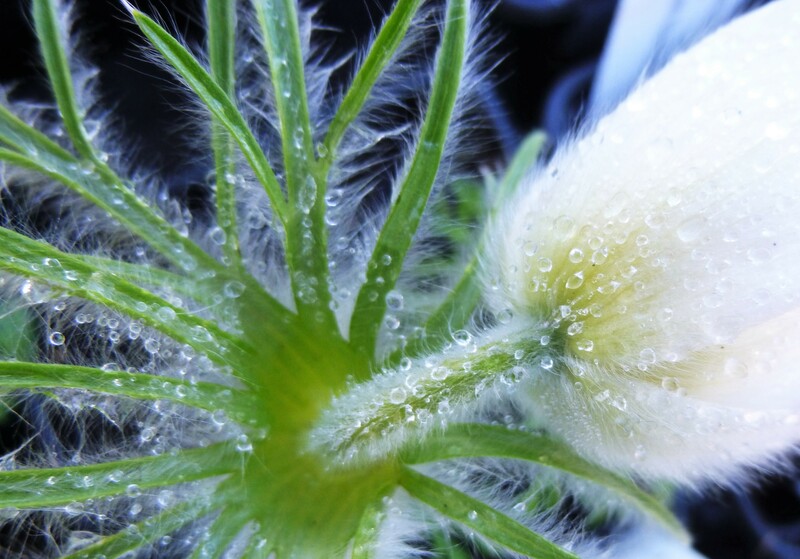 Return the mixture to the hole, plant your pulsatilla firmly, and top dress with more grit to retain moisture underneath the soil, provide drainage around the crown and suppress weeds. The fluffy seed heads that follow are just as tactile as the flowers. Before they parachute away, take a whole seed head between finger and thumb and plunge it, seeds down just under the surface of gritty compost, tails aloft and protruding. Finish with a layer of grit, water well and leave outside. Enough seeds should germinate to create your own little colony.